AllPosters.ca Canada has finally announced their annual Black Friday Canada 2014 offer! 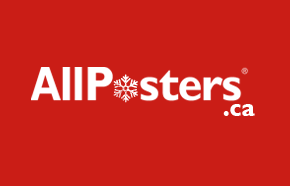 You can shop at AllPosters.ca Canada Online now through to Black Friday November 28th, 2014 at 11:59PM PST to enjoy their Black Friday Canada 2014 sales and deals. This Black Friday Canada 2014 discount will allow you to save 40% off of all posters at AllPosters.ca. 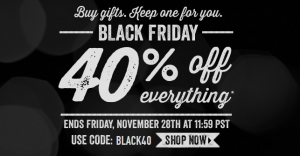 You will have to enter the coupon code BLACK40 to receive your 40% off Black Friday Discount. This discount can be applied to absolutely everything which is pretty sweet! Click here to shop at AllPosters.ca to enjoy this Black Friday Canada 2014 Sale. Save 35% on ALL orders at AllPosters.com! 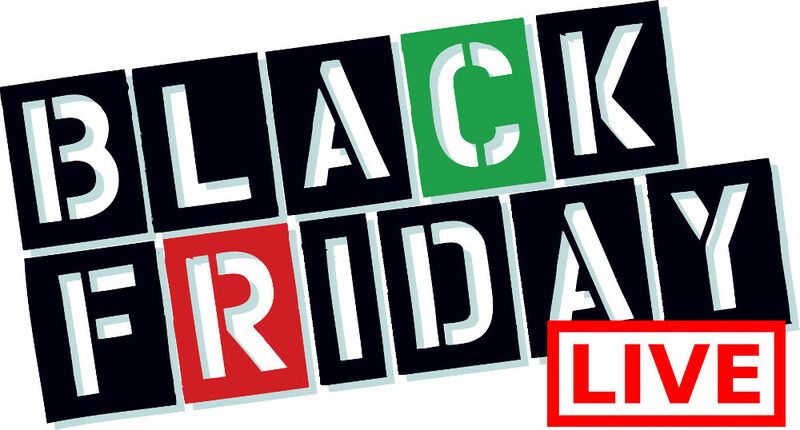 (Valid 11/27/13 at 12:01am PST until 11/29/13 11:59pm PST) Use promo code BFRIDAY2013.